There's a name for everything, and a reason for it being where it is — we just don't realize it. We would rather use something when we need to and forget about it. Really, that's genius design — including an absolutely necessary detail that you can't live without, but don't even notice when it's there. 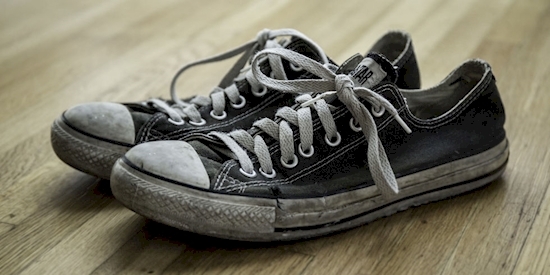 SHARE this if you would rather replace your laces than your shoes! Nothing beats a comfortable pair of shoes that are just perfectly worn in. It's like they're molded to your feet, and you don't have to think about them anymore. You just pull them on and go about your day. There are two times when you'll think about those classic shoes. When you need to replace the laces, and when they can't stay together any longer and you finally have to admit that it's time for new shoes. And at some point in between, you might want to freshen up your look. 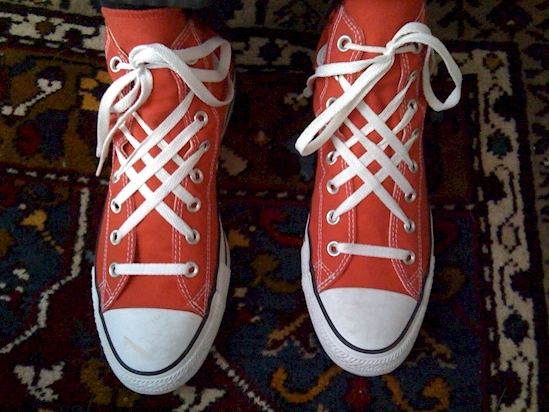 In any case, you'll need to have a go at the laces. 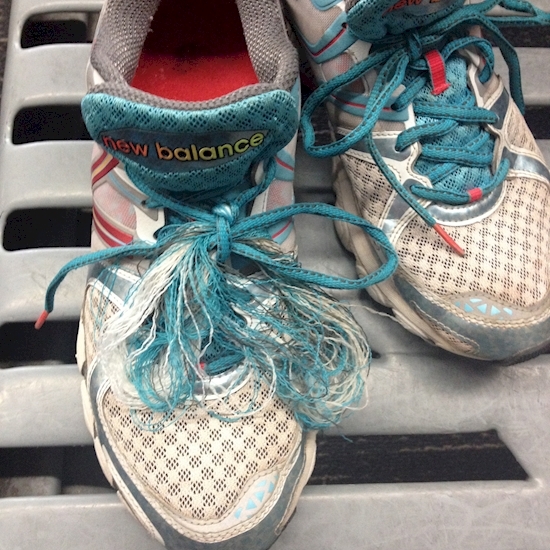 And out on the ends of the laces, there's an ingenious little plastic tip. The name for it might be on the tip of your tongue as well as the tip of your shoelace. 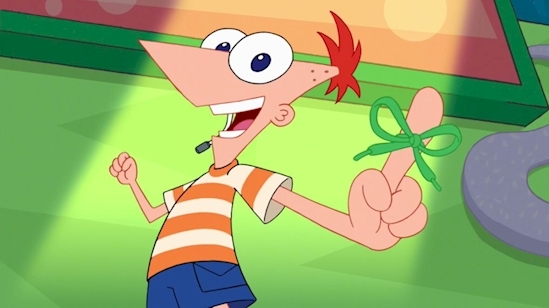 It's called an aglet, and it has a much longer history than you might think. 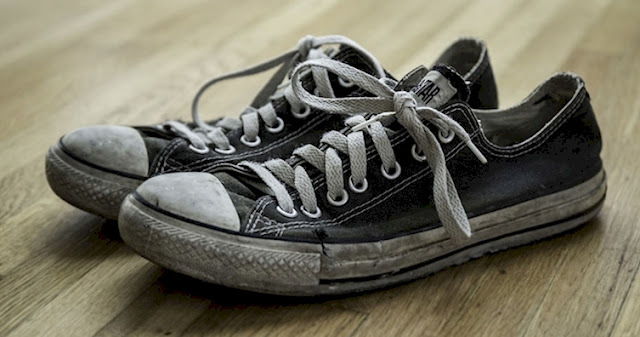 The purpose of the aglet is exactly what it looks like: it gathers up the end of the string to help you lace your shoes and keep them from fraying. 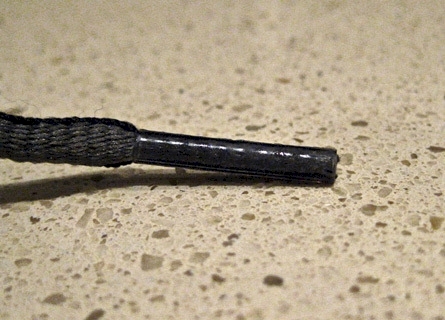 Aglet comes from the French term aiguille, which means "needle." Makes sense when you think about the trouble you'd have sticking frayed thread through the eye of a needle. Most aglets are made out of plastic, but you'll see metal aglets from time to time too. The metal aglets will last longer, obviously, but plastic is easier to fix. All you need is a lighter and a steady hand! 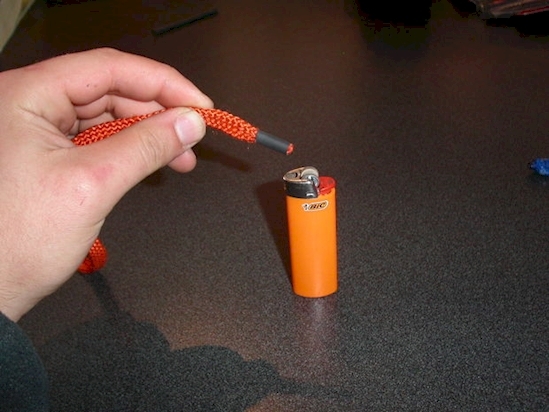 It's not uncommon to see hockey players passing a lighter around the locker room to fix the ends of their skate laces after all the tying and untying wears down the ends. It's possible that aglets were used as far back as Ancient Rome, as metal aglets have been dug out of 500-year-old archaeological sites. And they've even tried to wiggle into modern pop culture, with Disney's Phineas and Ferb doing a song about aglets. You'll see aglets in all sorts of different places when you know what to look for. 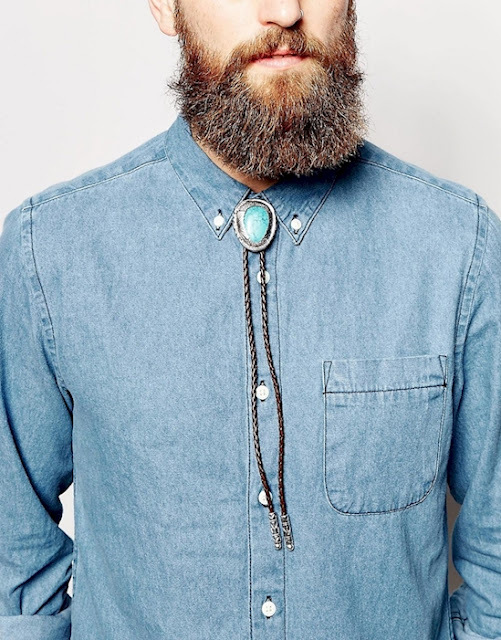 Bolo ties, for example, have aglets on the end, although they're more for decoration.